HOWARD WENIG is a founding Partner of Belkin Burden Wenig & Goldman, LLP. Mr. Wenig has substantial experience in both federal and state litigation, concentrating on commercial, estate and property disputes. In addition to his law degree, Mr. Wenig holds a Master’s in Business Administration. Mr. Wenig has extensive experience representing buyers and sellers in the purchase, sale and financing of both commercial and residential properties. 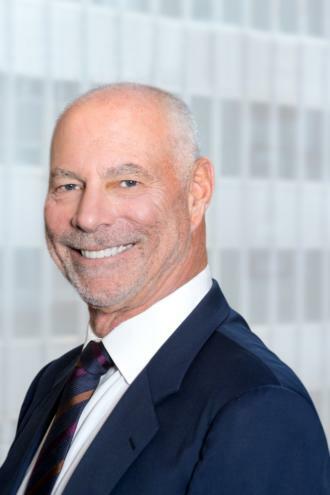 Mr. Wenig has also represented owners in diverse real estate related issues including succession, rights under condominium and cooperative conversation plans, commercial lease disputes and non-primary residence proceedings.